Welcome to Mission Oak High School’s online home. 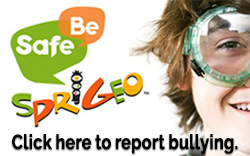 We are part of the Tulare Joint Unified School District, located in Tulare, California. 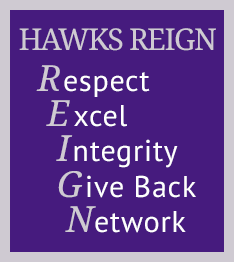 Here at Mission Oak, we are proud to have some of the best students, parents, teachers, and administrators around. Though we’re still a young school, we have already established a strong tradition for outstanding academics, athletics, and extracurricular programs. For information on anything from current school events to college scholarship information, you’ll find it here on our website. Please take a few minutes to explore these pages and see what Mission Oak High School has to offer you. If you have any questions, please feel free to contact us directly. 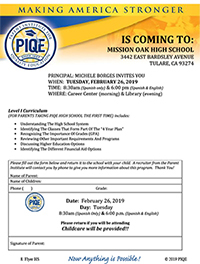 The Parent Institute for Quality Education is coming to Mission Oak High School on Tuesday, February 26 for a Spanish only session at 8:30 a.m. in the career center and a Spanish and English session at 6:00 p.m. in the library. 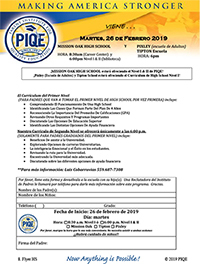 Please see our Parent Institute for Quality Education flyer for complete details. Every year our district puts out an LCAP survey to gather data from all of the school sites. Hey seniors! We have some important dates for you to keep in mind. Please take a look at our important senior dates list and be sure to update your calendars. Please take a moment to read our PSAT letter for some important information.